Water polo is an amazing team sport that people play for a lifetime. There are several people playing on the Gainesville masters team that have been playing since they were less than ten years old and are now well into their sixties. We want to be able to help grow water polo in the Gainesville area and help young people learn to love the sport as much as we do. There is absolutely no experience required. Our practice schedule is online. Come to your first practice this week. Swim suit (preferably a speedo for the guys) Our game suits can be purchased from Coach Jean on deck. Don’t worry about the cost; your first week is free. 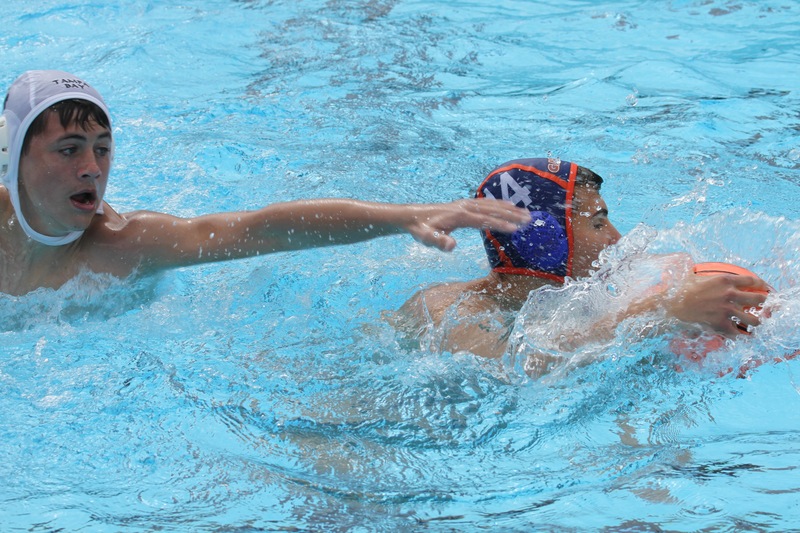 Of the club sports out there, Gator Water Polo is one of the cheapest.